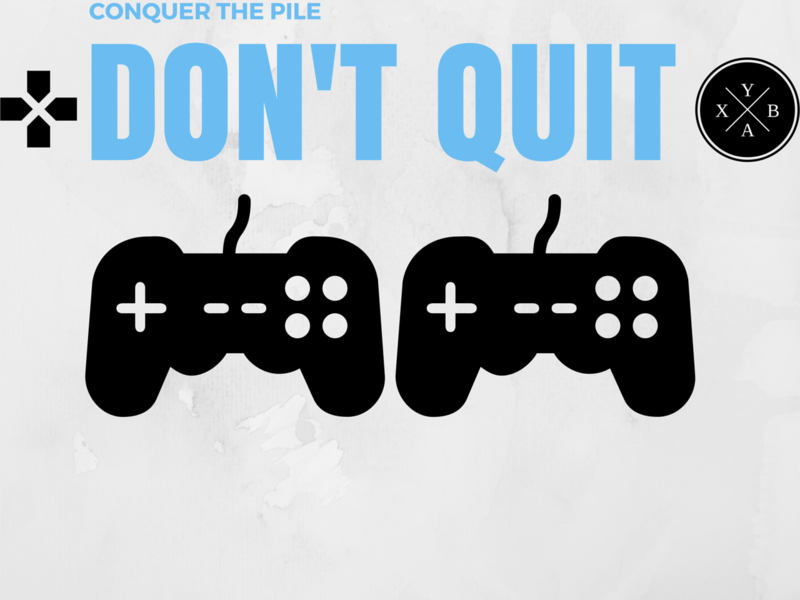 Every gamer has it. The growing pile of games that stay unplayed or unbeaten in your library. 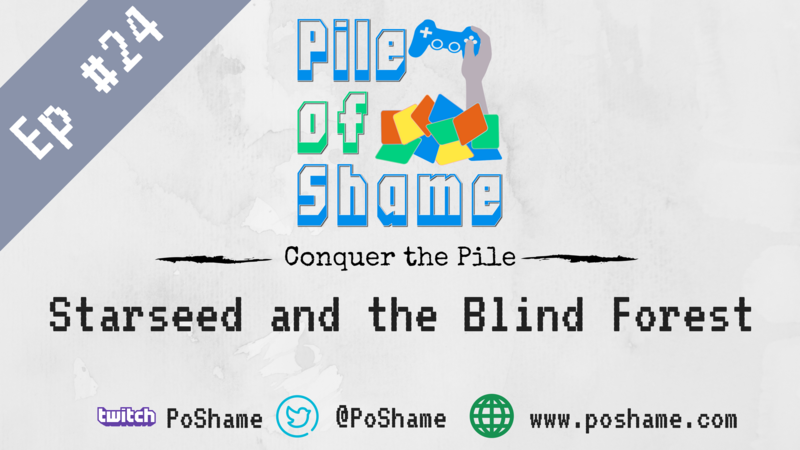 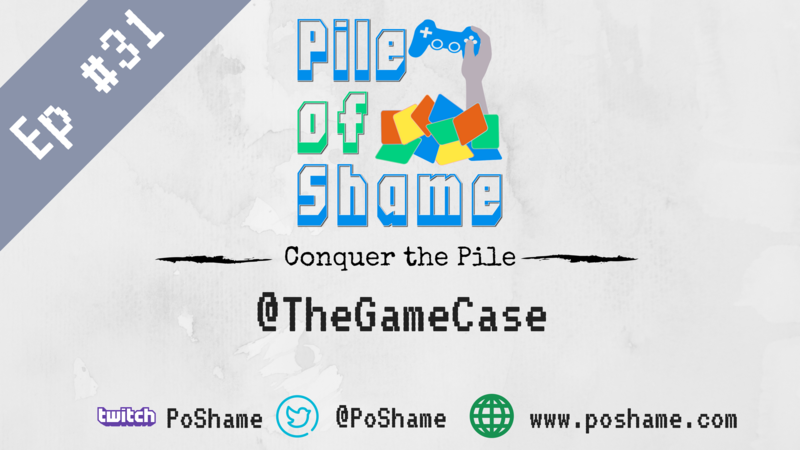 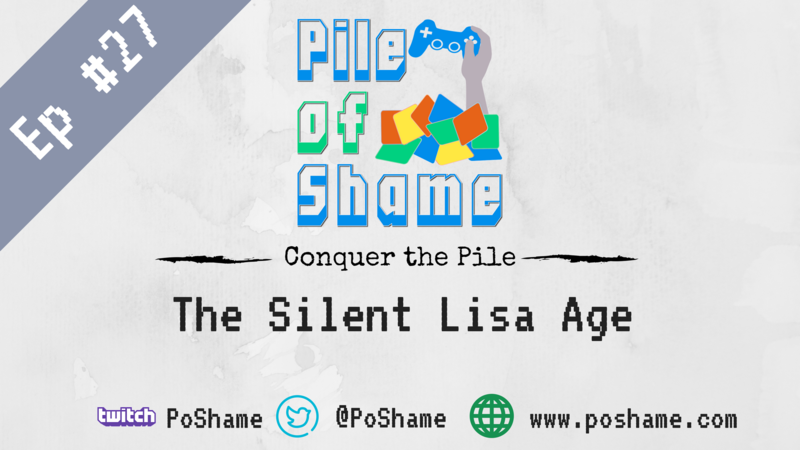 Join us as we discuss the struggles us gamers endure trying to crawl out from underneath the crushing, humiliating weight of the Pile of Shame.